My fear of staying out in the cold always made me put away my camping gear every time winter set in. This was despite the fact I had gone ahead and even invested in camping gear like the best winter hammock. It was never easy spending the countless weekends indoors. The boredom got me thinking of ways to go camping during the winter season and still keep warm during my sleep. After conducting my research, I believe I succeeded. Keeping warm in my sleeping bag has never been an issue anymore. I would urge you to carefully read the tips on how to keep your sleeping bag warmer and make use of them when you go camping during the winter season. The right size of a sleeping bag for you is one in which you fit snugly. A sleeping bag that has an extremely large extra space is not ideal. This is because the extra space will need to be heated and this will cause your body to take too long to heat up. Before you get to bed, eat some energy bars. These will provide your body with just enough fuel to keep you warm all night long. When it is cold, your body uses a lot of energy to digest food. The energy produced is essential in producing heat which will keep you warm. Sleeping with an empty belly will keep you turning and tossing till dawn due to the chilly feeling. When it is too cold, the temptation to dress up in too many layers is almost irresistible. Wearing too much clothing is not ideal since it will make your sleeping bag too tight. The tighter the bag is, the more it will compress the insulation. To avoid this, dress right to ensure that you fit snugly in your sleeping bag. This is because the insulation keeps you warm. Wear a beanie and socks. This way, you can trap a lot of warmth since human beings lose heat mostly through their heads. When it is extremely cold, you find that your legs get cold first. This is because blood is taken from the extreme body parts to aid in retaining warmth at the vital organs of the body. Wearing socks as you sleep in your sleeping bag will help eliminate the possibility of this happening since blood will flow to all body parts, inclusive of the extremities hence you will have a sound sleep. Before you get into your sleeping bag, boil some water and put it in a Lexan bottle. The number of Lexan bottles you need to keep warm depends on how cold the place you are in is. To avoid getting burnt, stuff it in a fleece or sock. This way, you can comfortably hold the bottle to keep your hands warm, and you can also place it at your feet. Cold feet can barely allow you to get sleep. During the winter season, you should not leave anything to chance when it comes to matters of keeping warm. Carry with you your air mattress. The best choice would be a self-inflating air mattress which is about one and a half inches thick. A full-length mat would also serve you. Placing the air mattress under your sleeping bag will offer you insulation from the cold from the ground. If you have used your sleeping bag for quite some time, we can call it old. As it depreciates, it may cease to offer you the warmth you were used to. 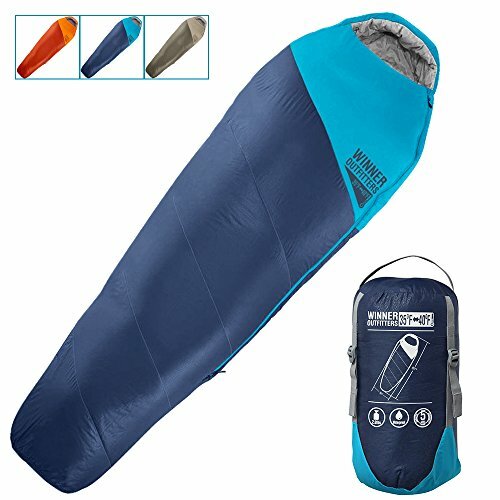 A good wash will do you justice in retaining the old warm and cozy nature of your sleeping bag. The more you utilize your sleeping bag, the more it gets moisture and oils from your skin. This causes the fillings in the sleeping bag to clump together. This way, the sleeping bag can barely warm you up since it can’t fluff up. Once you wash your sleeping bag, it can easily puff up and trap more warm air from your body. This way a greater barrier is created between you while you are on the sleeping bag and the cold outside. The steps given below will guide you in washing your sleeping bag with a lot of ease. It is important to follow the steps outlined below to the latter to realize better results. To safeguard your sleeping bag from tearing on the outside, put it in a pillowcase. 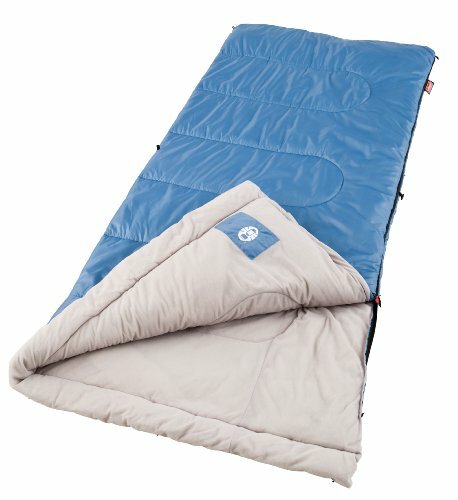 Wash your sleeping bag on a gentle and warm setting. Use a front loader to enhance effectiveness. To dry your sleeping bag, place it in a large tumble dryer with several tennis balls. The tennis balls help a great deal in smashing the sleeping bag so that it can easily fluff up again to keep you warm. *If you don’t have a drier, it is right for you to dry your sleeping bag under the sun by hanging it on a clothesline. After a while, say half an hour, beat your sleeping bag with a tennis racket to retain its fluffy nature by breaking the filling. While all the tips listed above will work for you very well, you can still go ahead and try using the additional tips discussed below. The word thermal by itself is an indicator that there will be some warmth generated. If you are wondering what thermals are, you are about to have your lesson for the day. Thermal underwear is the warmest set of pajamas. When camping out in extremely cold conditions, getting yourself thermal underwear is the best favor you would grant yourself. They trap warmth right against your skin. Approximately one hour before you go to sleep in your sleeping bag, wear your thermals to get them warm enough for the night. 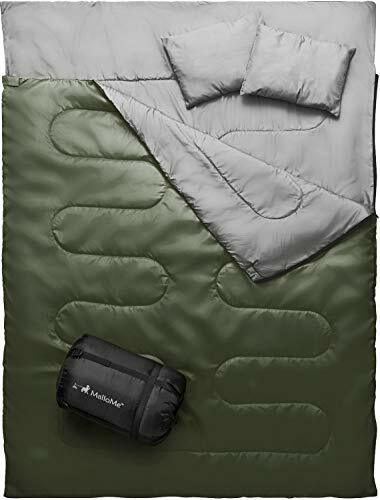 In an instance where you find out that the temperatures in your camping site are way too low compared to what your sleeping bag is suited for, you do not need to buy another sleeping bag. Getting an appropriate liner for your sleeping bag will automatically mitigate the situation. The best materials to look out for when purchasing a thermal liner are silk and cotton. In addition to keeping you warm, a removable thermal liner will also aid in keeping your sleeping bag clean. A liner also makes your sleeping bag versatile such that you can simply remove the liner on a hot day. A cuddle on a cold day gives one quite some warmth. We can apply this one in camping too, even when you cannot cuddle while sleeping, sharing a tent is also a way of how to stay warm in a sleeping bag. Having two or more people share a tent makes a lot of heat to be trapped inside it. All those in the tent let off some heat which is then trapped inside. 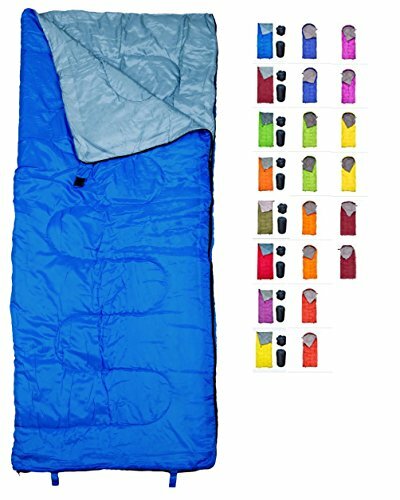 The end result is that you will feel very warm and cozy in your sleeping bag. I have always associated blankets with a cozy feeling. 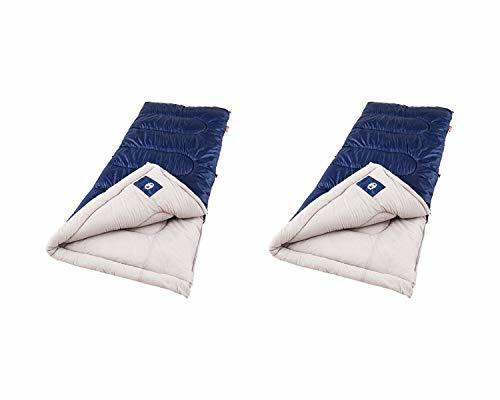 The extra blankets you have during your camping expedition can be put into use. If you have just one blanket, I would recommend that you place it beneath your sleeping pad, rather than on top of you. If you are lucky enough to carry two, you can have one under your sleeping pad and the other on top of you. This way, I doubt if you can feel any cold. This is the most important bit that will determine how warm you will be in your sleeping bag. The best area for you to set up your camping site should be grassy or leafy. On a night when it is extremely cold, pile up some dead leaves then pitch your tent on top of them. This will help in warming your sleeping bag. Avoid pitching your tent in an area with high grasses. This may freak you out totally when you are woken up by some snakes slithering beneath your sleeping bag. With these tips on how to keep your sleeping bag warmer, you have nothing to worry about when camping during winter. You just have to remember the most important bits are: take a healthy and hearty meal before you get to sleep, dress warmly remembering to keep your clothes well layered but loose, make use of a sleeping pad, cover up the most sensitive areas such as the feet, hands and head and finally, make use of the extra blankets you have. This way, you will sleep all cozy with no bother from the harsh cold outside irrespective of how old your sleeping bag is, and whichever its quality is. Leave a comment on the article and let us know what you do to keep your sleeping bag warmer. If you love camping during winter, let us know which measure works best for you. Feel free to ask any question on issues that need clarification, and I will be glad to offer assistance.